Without marketing, you not going to draw in new investors, customers, or clients. Small businesses often face a budget issue, meaning marketing can fall by the wayside in order to spend revenues on other areas of the business. Effective marketing – and the use of your marketing budget – is crucial, especially for small businesses looking to grow. 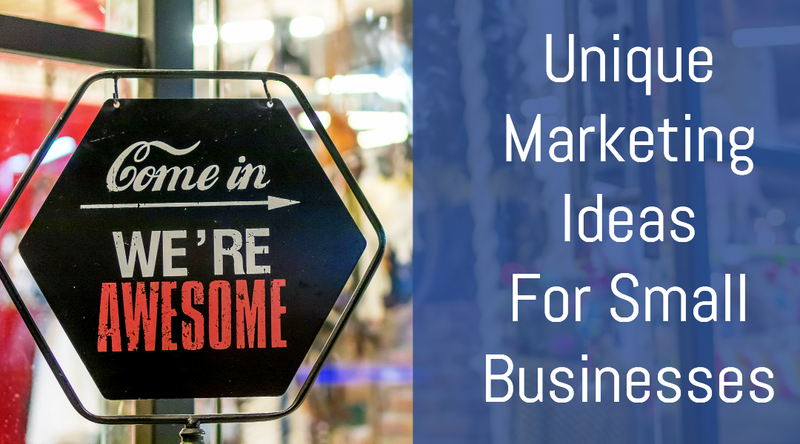 Here are 6 marketing ideas for small businesses today. As they say, content is king, and that statement has never been truer than today. In a world where content is always put in front of us, whether online or print, the competition to gain consumer attention is fierce. Creating valuable content is more than just creating content that ranks well in Google – it means creating content that adds value to consumers’ lives. One of the easiest ways to create content for your website is to write articles. Readers are looking for short snippets of information that quickly get the point across while also giving them the option to read further into the topic. Try content like lists, infographics, and even videos. This works in the ‘real’ world too – valuable content doesn’t just mean articles. 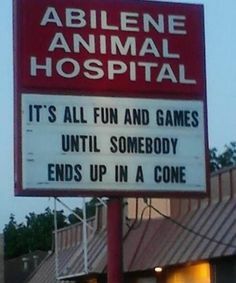 Think about how local companies use their signage to tell a story or bring humor. If it makes you laugh, take and share a photo, or tell someone else about it, it’s valuable content. Use the means available to tell your story and get others to believe it. While online advertising is way less expensive than traditional advertising, it still might be beyond your budget. 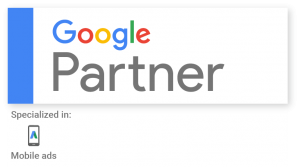 If you want to go the paid ad route, just signing up for Google Analytics will get you an ad credit for Google AdWords. Oftentimes, your website hosting company or other services will provide you with credits too. If you’re on the B-to-B side, LinkedIn used to be pretty generous with free ad credits, sometimes up to a $200. And don’t forget Bing/Yahoo – sign up for Bing webmaster tools and they’ll send you a voucher to use on their ads. Pay-per-click ads are a great way to quickly boost your website traffic, and getting a credit for these ads means free web traffic. Better yet, if you can convert that traffic into customers, you can continue the cycle. You don’t have to think global in order to start quickly expanding your reach. Focusing on your local market can help with campaign focus and execution. It’s a lot easier to market your business where you live, than elsewhere. And it gives you the advantage of the ‘local presence’ – you can show up at events, meet customers and grow your business. Once you’ve figured out how to make your business work locally, then you can focus on expansion. This one might seem obvious, but all small businesses should be taking advantage of social media marketing. Paid or not, social media marketing is one of the fastest growing marketing platforms, and for good reason. With over 210 million Facebook users in the United States alone, social media allows your business to have incredible reach. Plus Instagram, SnapChat and Twitter allow you unique ways to reach your audience wherever they may reside online. 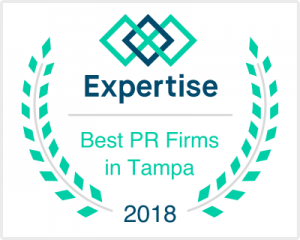 We’ve said it before, but getting press coverage for your business is entirely possible. Read the link, follow the steps, and get yourself in the news! The final marketing tip the small businesses should consider using is partnering with other businesses in the industry. While you don’t want to partner with your direct competition, you can partner with a vendor or other relevant business to host events, seminars, buy advertising, or create giveaways to help get your brand name out there. There are plenty of things that a small business can do to effectively market themselves in today’s competitive environment. From content strategies to strategic partnerships, small businesses now have the tools and resources they need to compete.